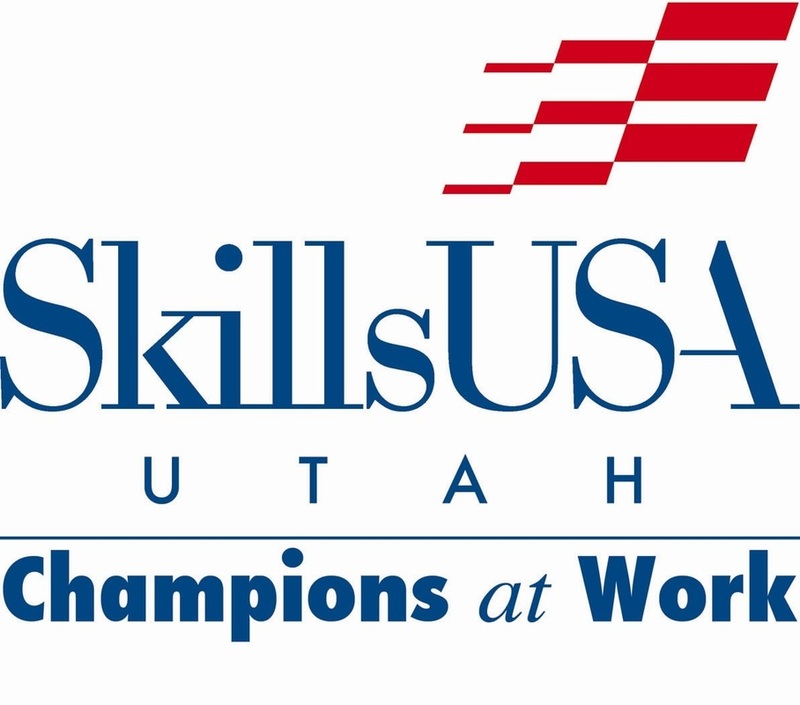 A 'Cluster Chair' is responsible for a specific group or 'Cluster' of contests that are held at our Utah State Conference. The Cluster Chair works with a Technical Committee and Chair, and an Education Committee and Chair to ensure each contest is run properly. There are currently Nine Clusters of Contests run during our State Conference Event. Interested in being a Cluster Chair? Who to contact, Form to fill out, Etc.